3 friends that debate the hardest hitting topics known to humanity...ever! 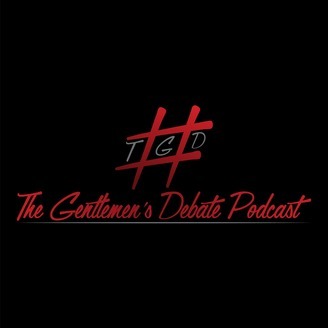 The Gentlemen's Debate Podcast is all about having the pointless arguments that actually mean a lot to you! 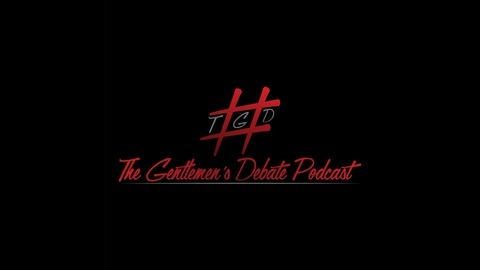 One of the Gentlemen plays "Devils Advocate" and flips a coin for the other two to debate the topic of choice. Have a listen now!